Since Olympics 2012 is starting soon in a couple of weeks, I was thinking that it would be a good idea to feature London for this week's blog entry. If you are thinking of travelling to London, here's some of the popular places that you can consider visiting during your trip! 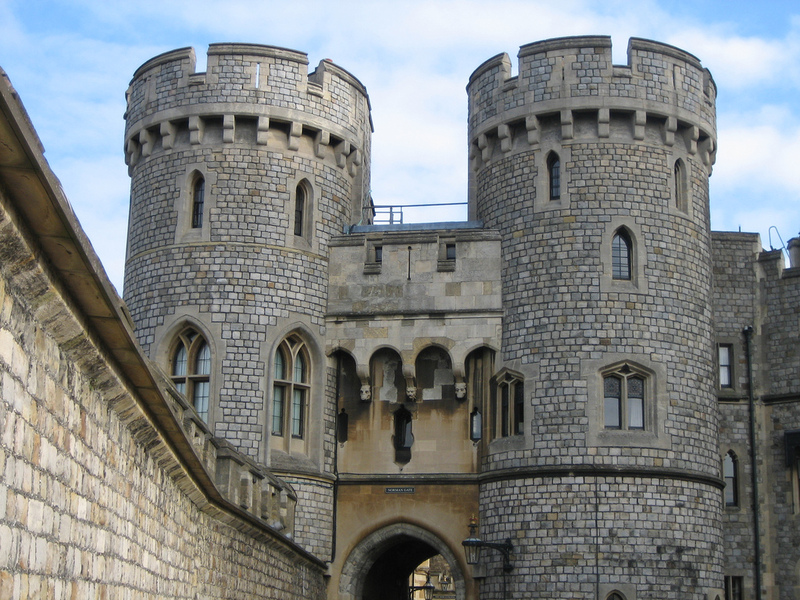 Known to be the oldest occupied and largest castle in Europe, Windsor Castle has always been a main attraction for travellers. Get to personally see the official residence of her majesty the Queen, where state banquets are often held. If you are heading there in June or July this year, be sure to catch the Guard Changing Ceremony which happens daily except for Sundays. The Windsor Castle features other attractions such as the St George's Chapel and Queen Mary's Dolls House. 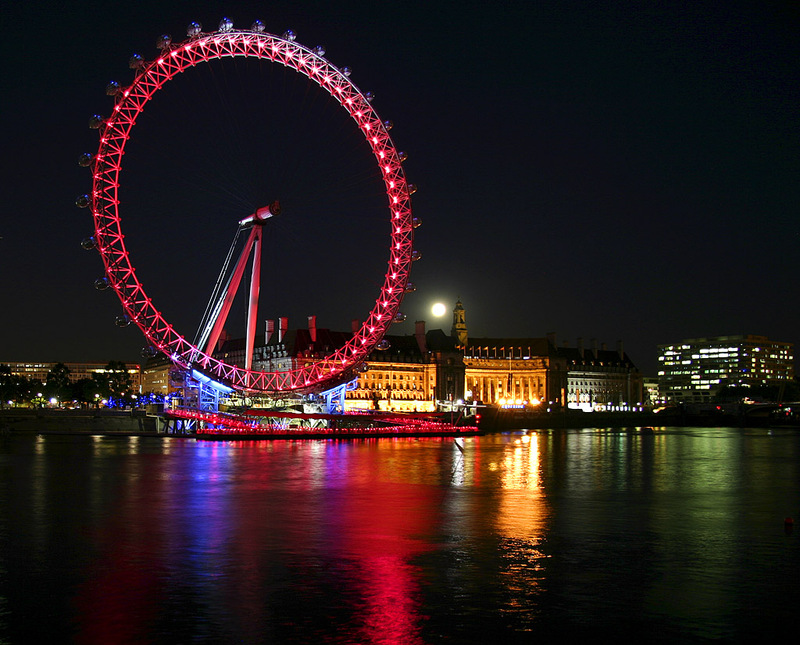 The London Eye would be extending its operating hours until midnight during the 2012 Olympic period. 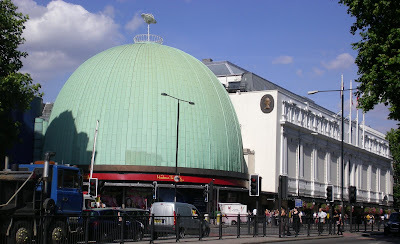 It is currently operated by EDF Energy, Britain's largest low carbon electricity producer, which believes in the importance of a cleaner and lower carbon living city. In fact, EDF Energy is also the official sustainability partner for London 2012. FYI, the London Eye can contain 800 passengers per revolution, which is equivalent to 11 London red double decker buses. The Tower of London was built in 1078, by William the Conqueror and is one the most visited tourist attractions in the country. 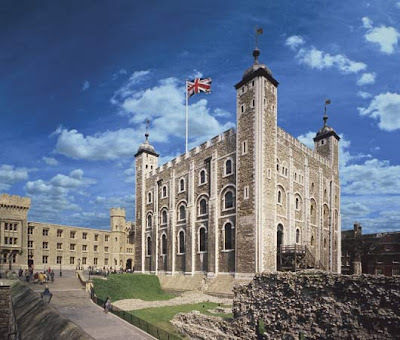 Situated on the north bank of the River Thames, the London Tower is known to be a historical castle that is once used as a prison, armoury and treasury and is now home of the Crown Jewels of the United Kingdom. 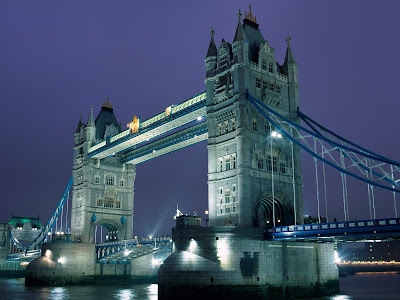 Not to be mistaken with the London Bridge, the Tower Bridge is located close to the Tower of London and hence the name. It exist over the River Thames and offers magnificent views of London from the high level walkways. Visitors are encouraged to check out the available tours and exhibits before heading down as there will always be new activities happening at the Tower Bridge Exhibition, ranging from Jazz bands to food festivals. Though not only available exclusively in London, the Madame Tussauds is still considered one of the must visits places when you are in the city. Moreover, a brand new Marvel Super Heroes 4D movie is introduced at Madame Tussauds London, in which you will be able to feel the special effects from water, vibrations and wind! Visitors would definitely have a fun time witnessing over 300 well known wax figurines, which will keep you entertained for hours. Despite of recession happening around the world still people has a time traveling and spending their money on such pleasurable moments. It was tiresome wandering at different places that's why hotels are made. There are lots of options to choose from but I recommend you to stay at luxury boutique hotels mexico where the heart and blood of mexican culture's served for every guests. Dhow cruise Dubai lovely place to hang out with friends. 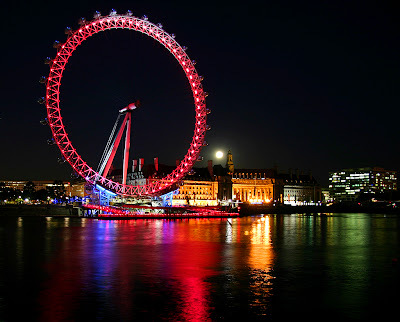 London is one of the best and my favourite city of USA. Before 2 years, I had gone at London with my friends and I captured so many pictures at the London Tower and Bridge, London Eye and also at the so many places. I am so impressed with it's beautiful high class buildings and hotels. Your London trip is not complete if you don't take a photo on a London eye or ride it.